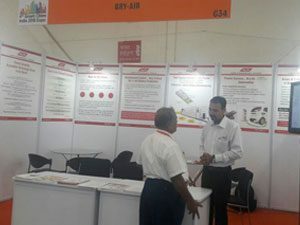 Bry-Air presented Dry Room Solution at an international exhibition, Transport India Expo 2018, in Pragati Maidan from 23rd to 25th May’ 2018. 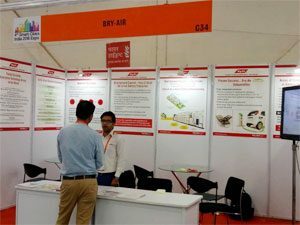 In the three-day exhibition, several leading consultants and industry experts visited Bry-Air booth and interacted with our Airgineers. Bry-Air Aigineers talked about areas of critical moisture control and need for the dry rooms with the booth visitors.